Outsource global mobility management – As companies continue to focus on ways to reduce assignment costs, examining operational effectiveness for improved quality and costs savings has become more relevant, particularly with programs managed in-house and/or partially outsourced. Cost Management: often times, in house programs do not consider or do not have the processes for tracking and reporting mobility costs, which often results in misrepresentation of mobility costs and government fines. Cost Savings: Outsourcing mobility will generate cost savings from a variety of sources, including policy recommendations, fees vs. in-house operational costs and direct costs e.g. home sale, shipments, etc. Courtesy Enhancements: In-house programs typically do not offer “no costs” solutions such as pre-decision, expatriate auto lease programs, expatriate home purchase programs and other value add services companies gain from fully outsourcing. Core Responsibilities: Outsourcing non-core competencies, allows human resources, compensation and benefits and/or recruiting professionals to focus on their core business duties by eliminating the administrative burden of managing the relocation process. Compliance: Mobility programs offer significant tax and compliance advantages. 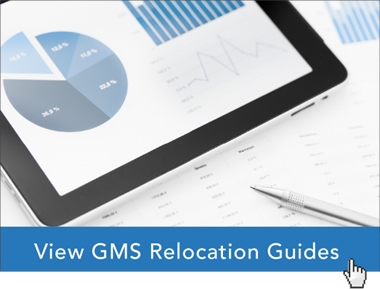 These are the top 5 reasons to outsource global mobility management.